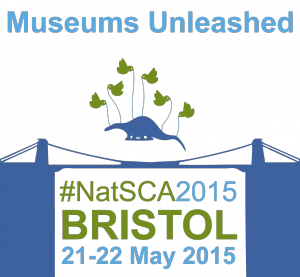 This year's NatSCA conference will focus on sharing collections using digital platforms, television and other forms of media. A final programme for the conference can be downloaded here as well as an abstracts of the talks. * Please note that two member rate places are permitted at each workshop for institutional members. A three-course conference meal has been arranged at Browns - places can be booked for £23.50 each. A paper booking form can be downloaded here.